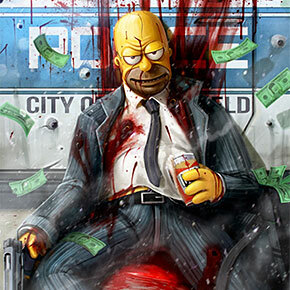 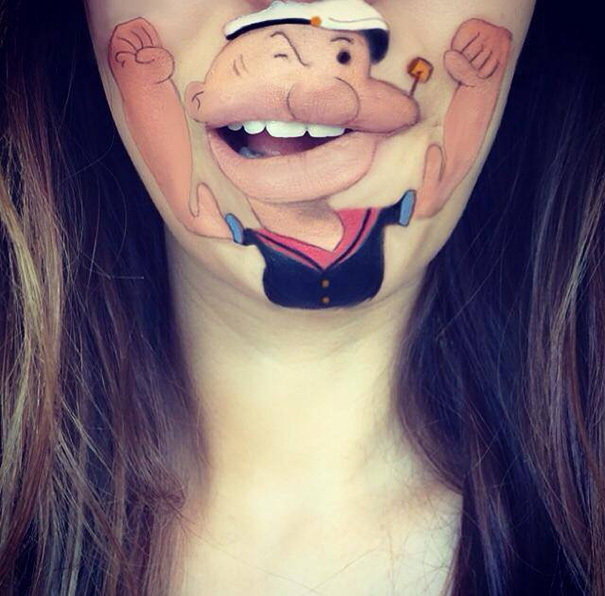 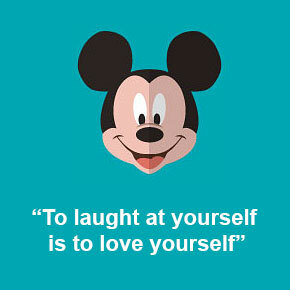 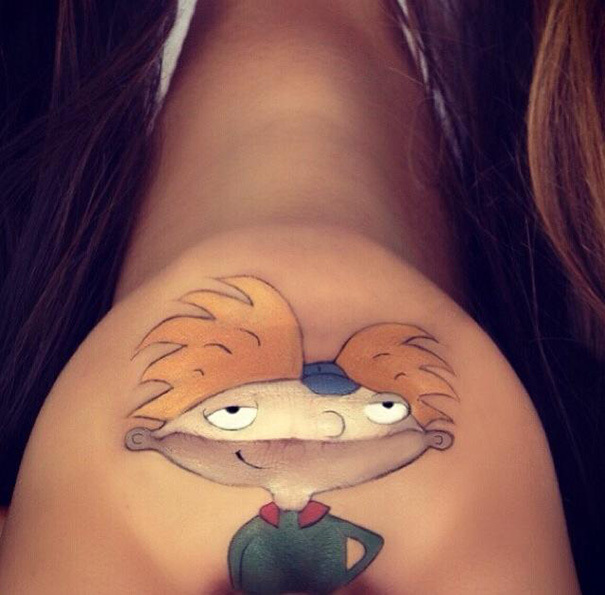 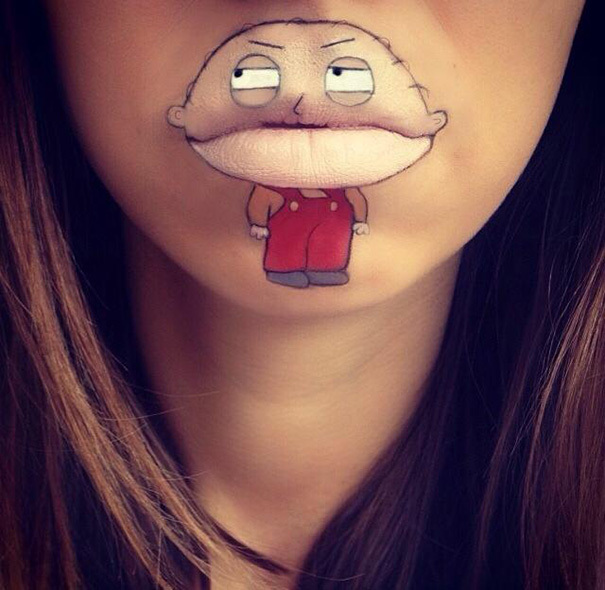 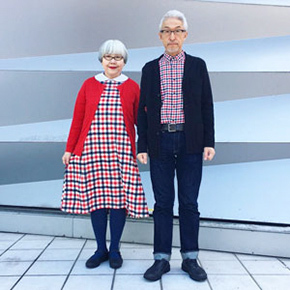 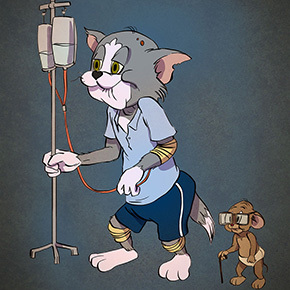 London-based hair and makeup artist Laura Jenkinson certainly has a thing for cartoon characters. 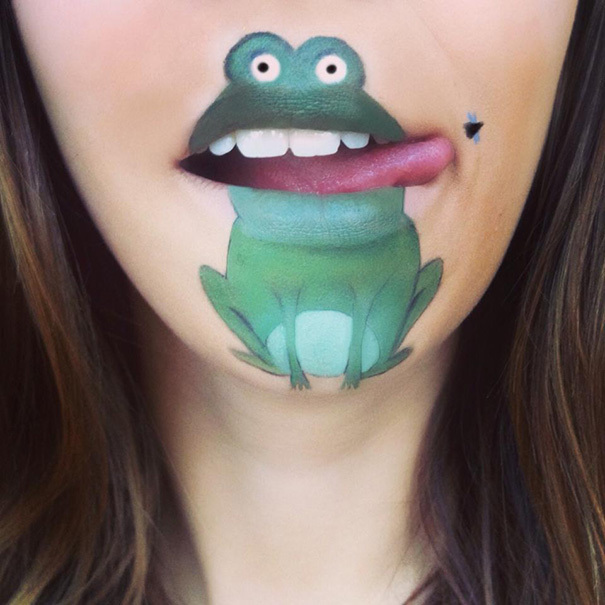 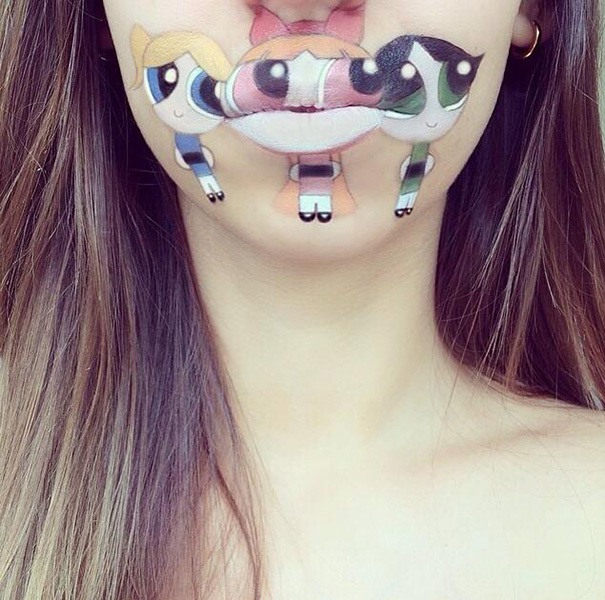 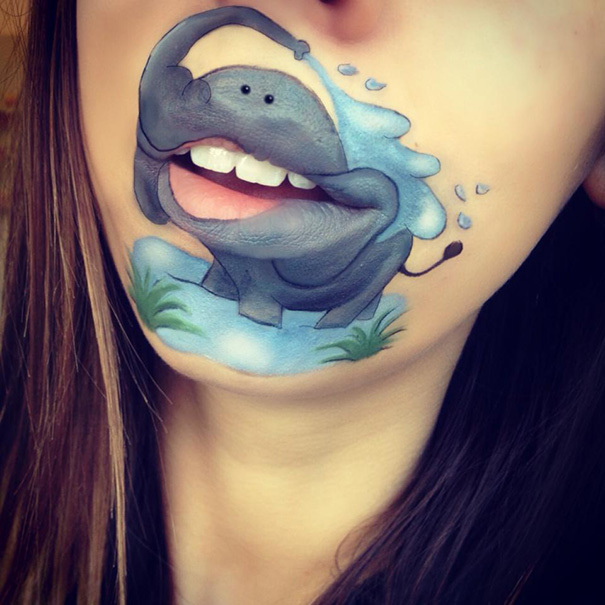 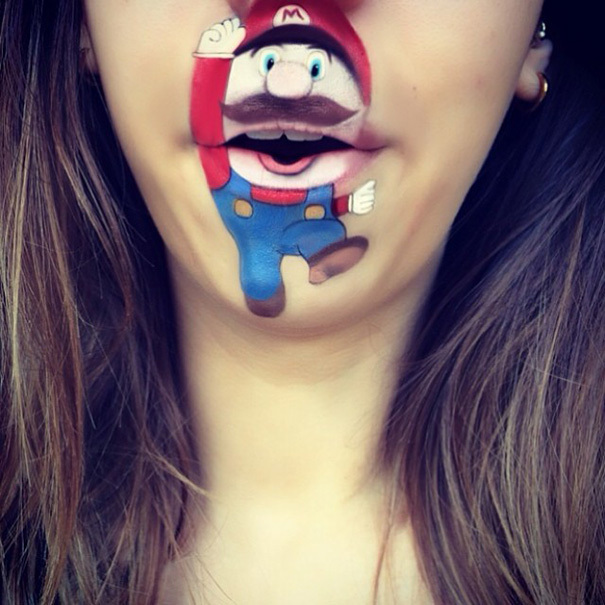 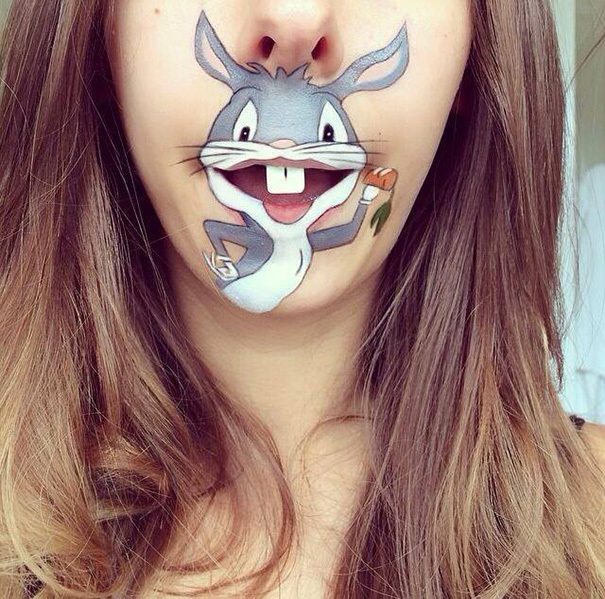 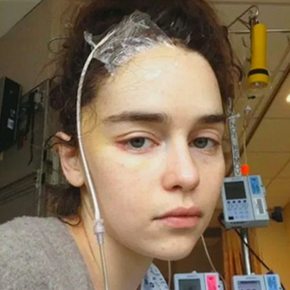 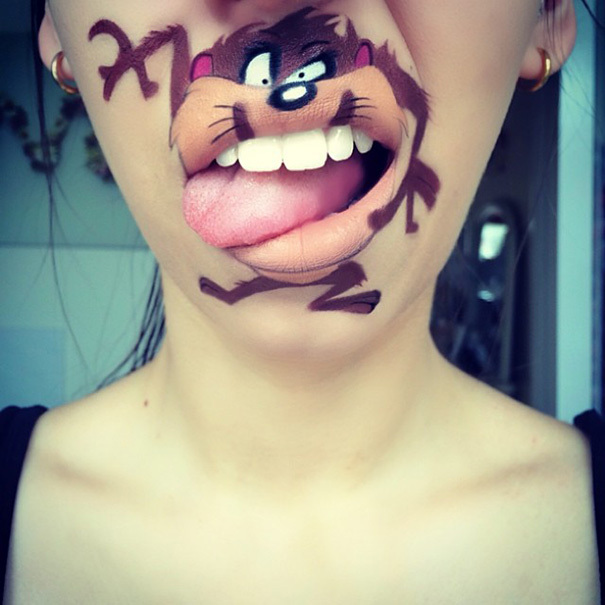 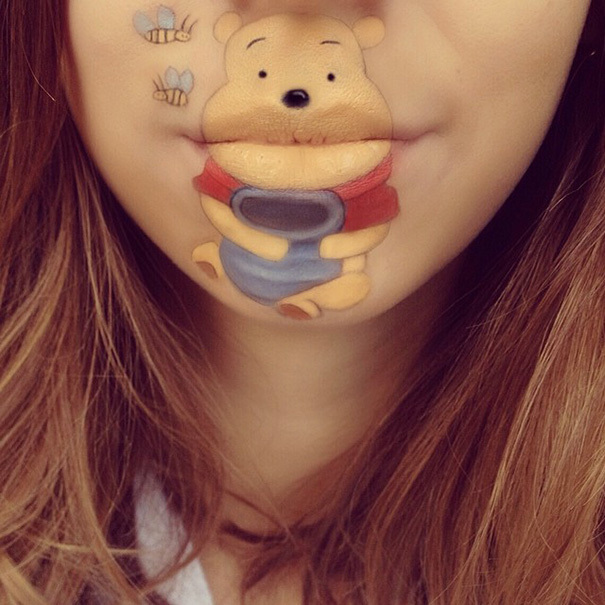 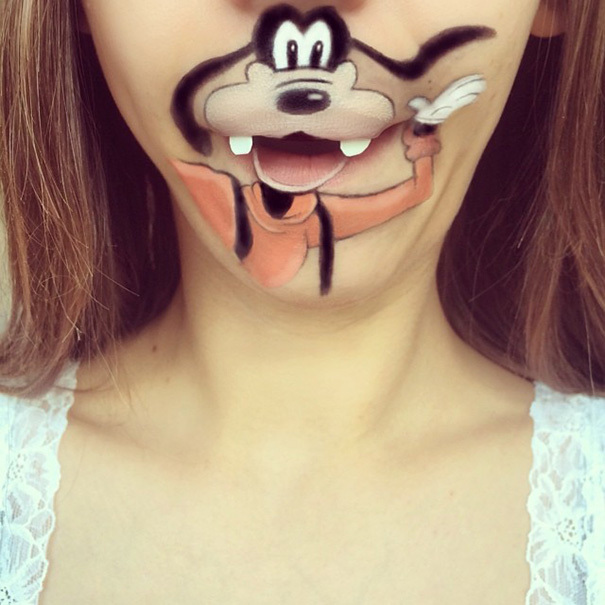 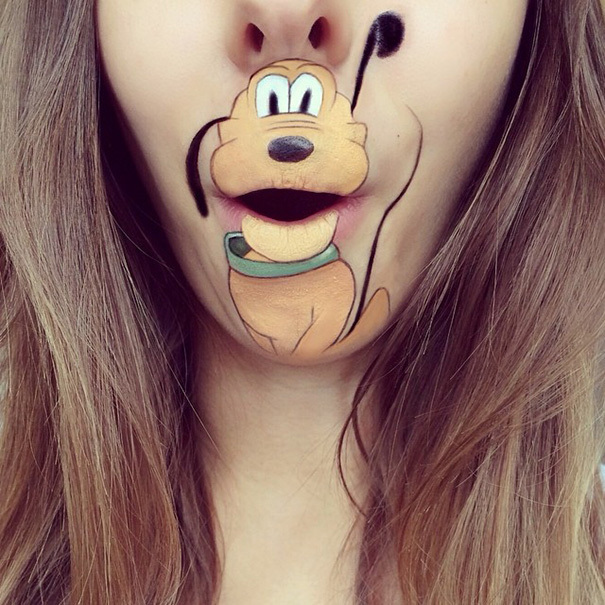 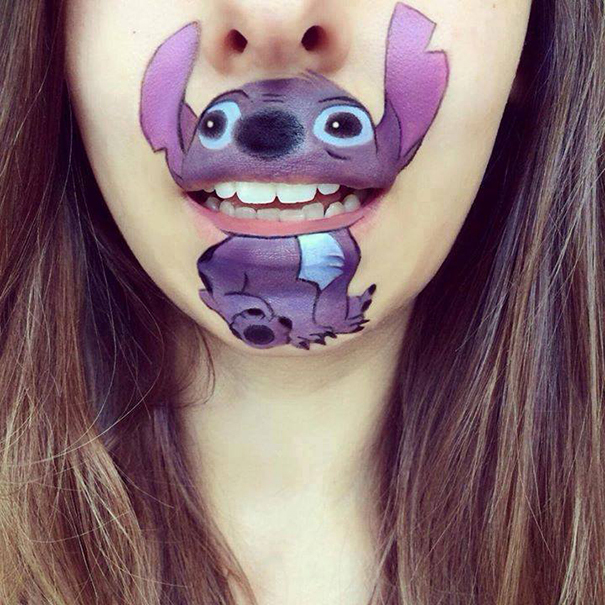 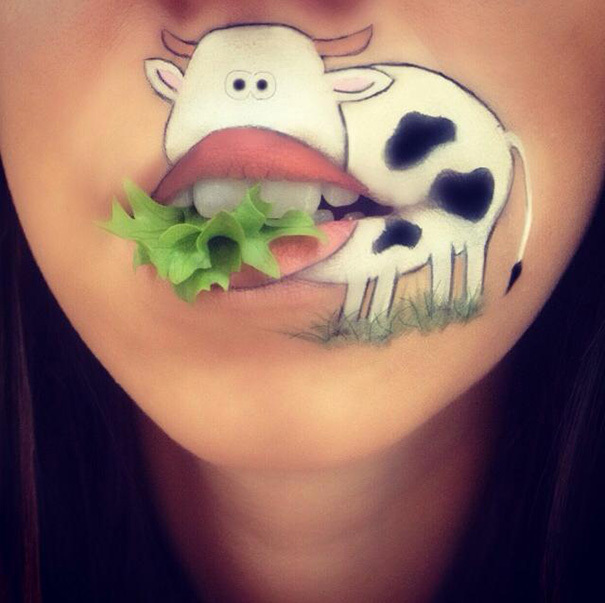 However, she expresses her love for cartoon characters and cute animals in a different way than most artists – she paints them on her own mouth. 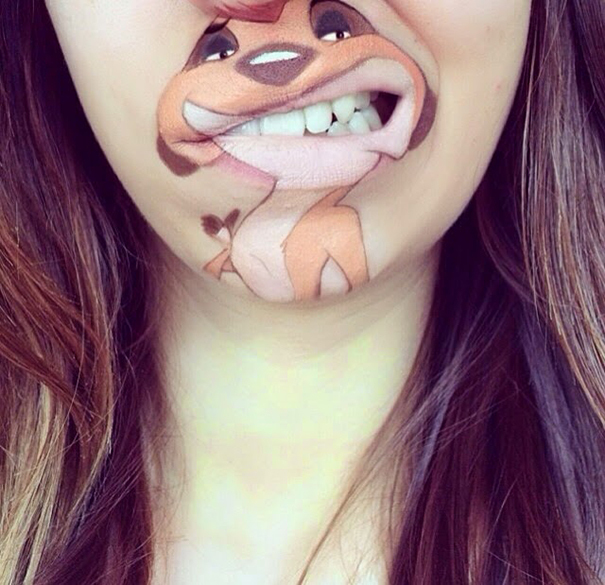 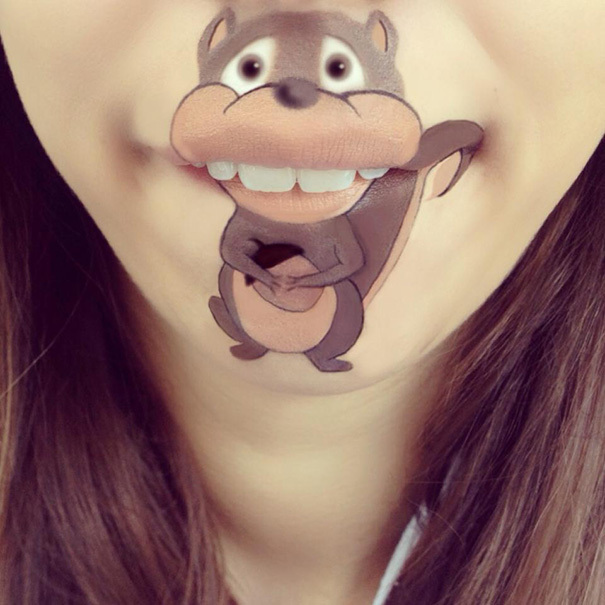 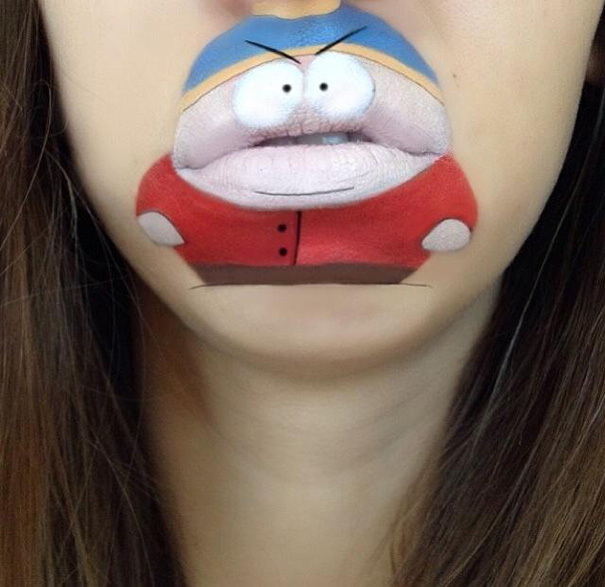 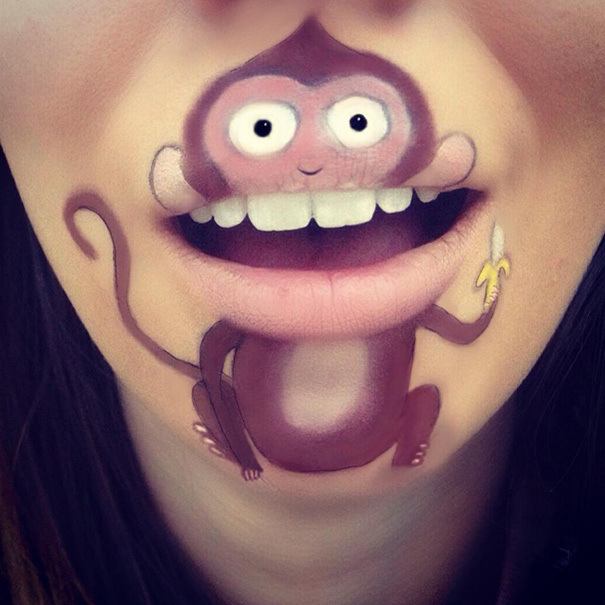 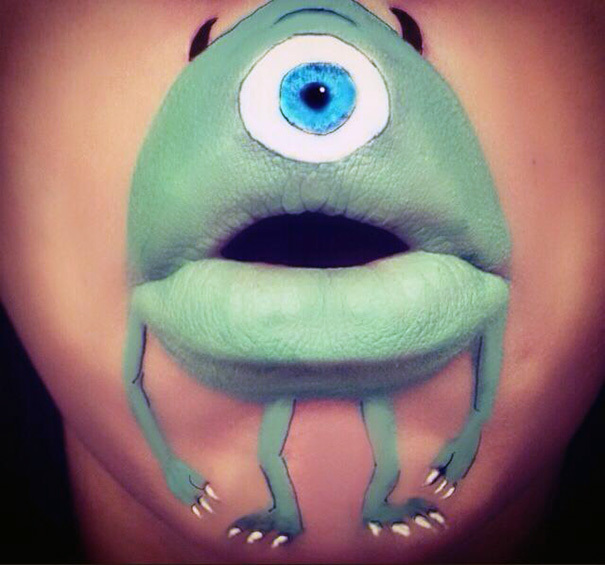 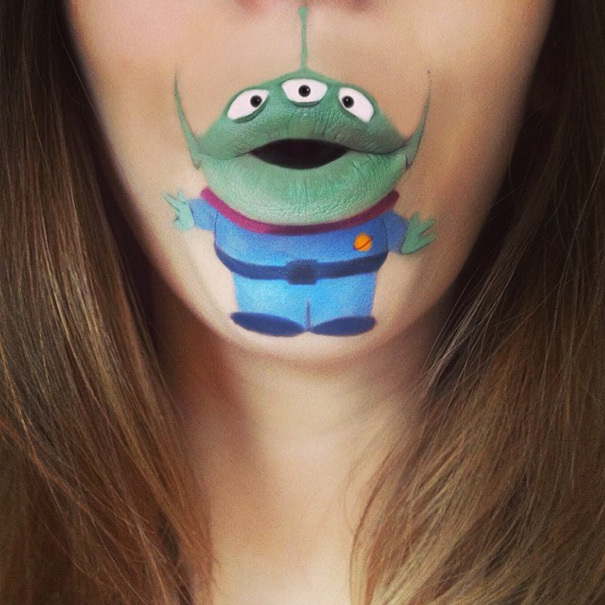 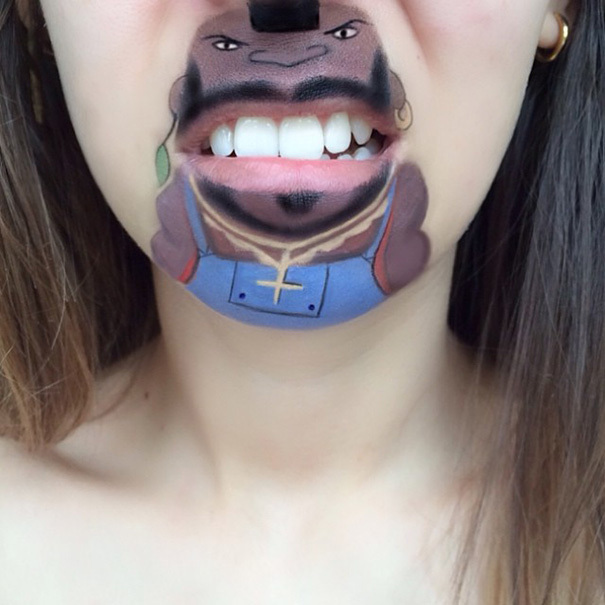 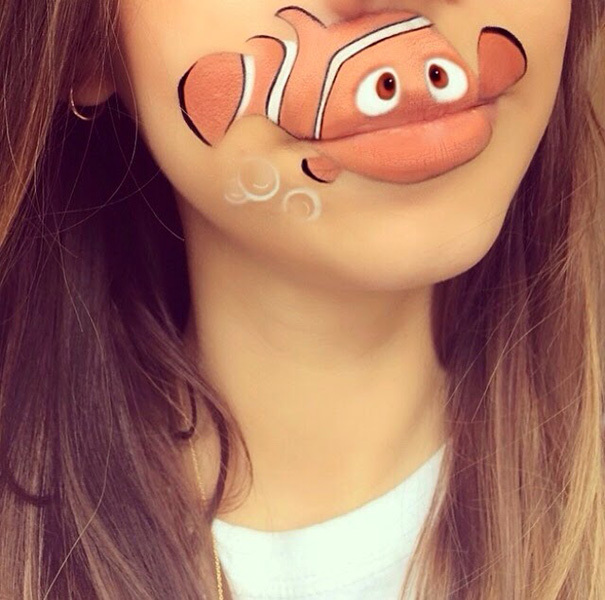 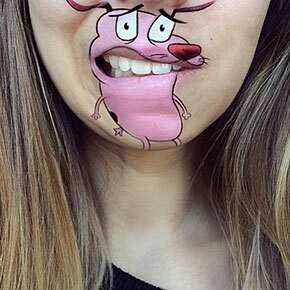 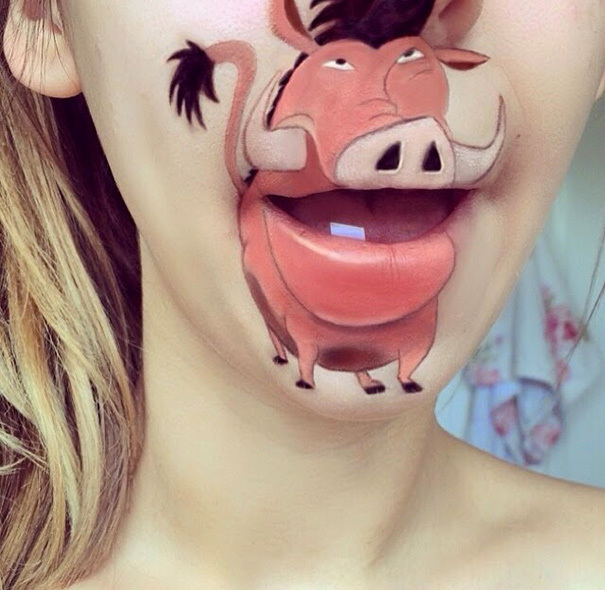 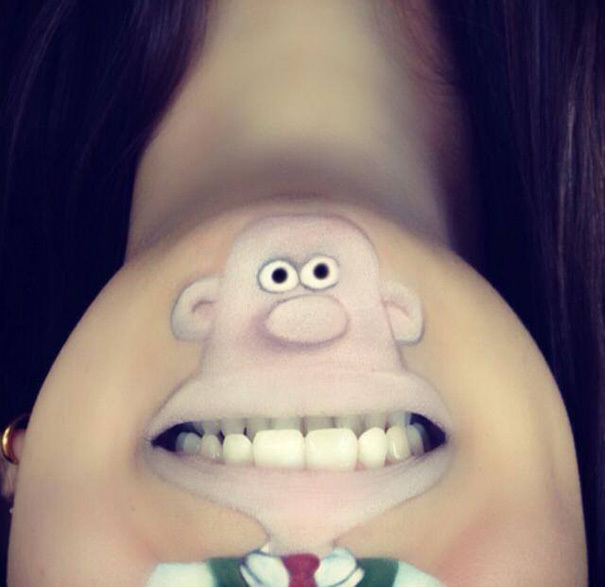 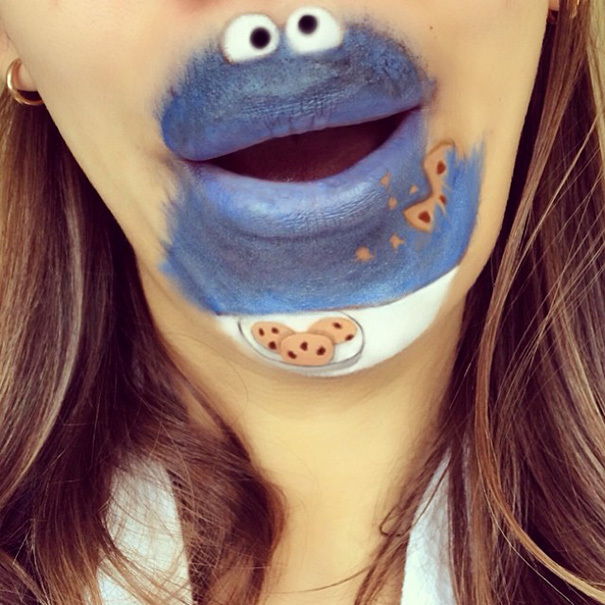 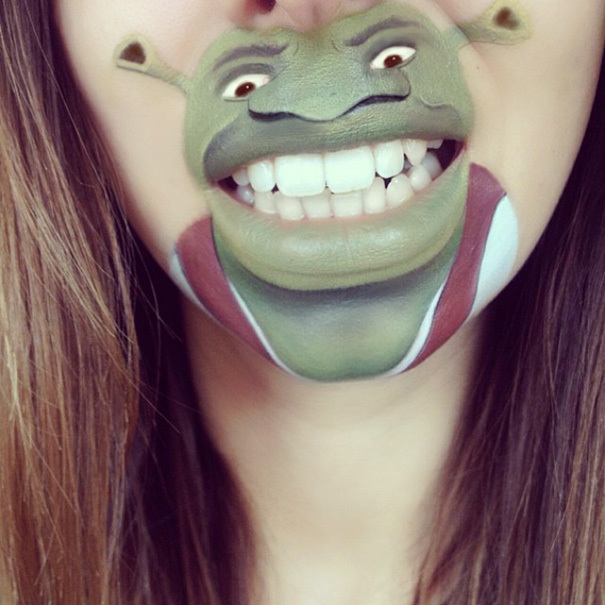 Lips, tongue, teeth, cheeks, and chin – all have a particular role to play in bringing your favourite cartoon characters to life on her face in a quirky and hilarious way! 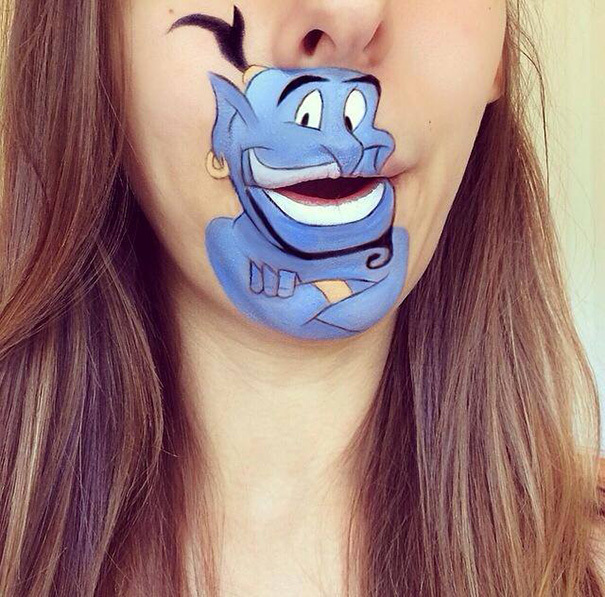 Cool!..A whole new take on ‘face painting’.